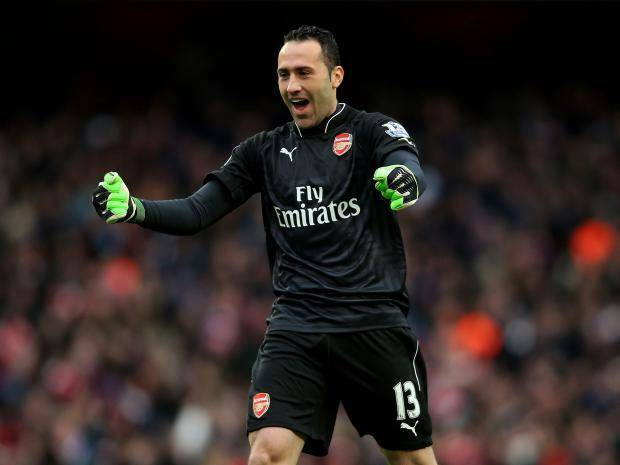 Arsenal goalkeeper David Ospina Wants a Move To Besiktas. Arsenal’s second-choice goalkeeper David Ospina is hoping to make a move to Turkish League this summer as he is not getting the quality time he desires. The Colombia international wasn’t given the chance to lay claim for a starting spot by the club’s former manager Arsene Wenger, who preferred Petr Cech ahead of him. Having spent four years at the Emirates Stadium, the 29-year-old has featured in just 70 matches — a poor stat for a goalie of his class and quality. Things didn’t look like they are going to be better for the goalkeeper next season considering the fact that the club’s new manager Unai Emery has already completed Bernd Leno’s signature from Bayer Leverkusen. With the new goalkeeper already in the team’s pre-season squad, it is certain that both Cech and his Colombian teammate Ospina will be pushed down the pecking order. As a way to rejuvenate his career, the world cup star has reportedly revealed his desire to move out of the club this summer as Besiktas and Fenerbahce are on their toes to capture his signature. According to the report emerging from the player’s country, Besiktas is one the verge of reaching a deal with the Gunners for his services despite the competition from their Turkish counterparts. The same report further reveals that Napoli and Sevilla are keeping close tabs on his situation.